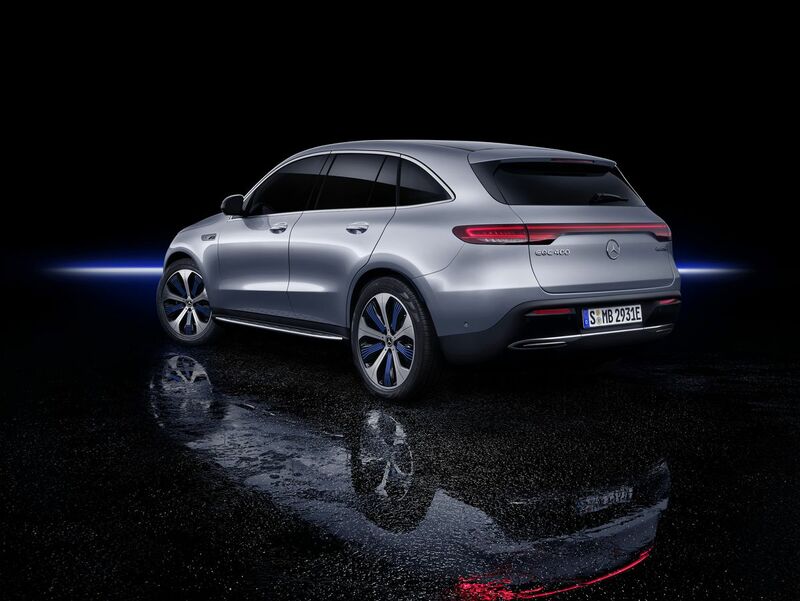 The ultimate version of the first serious all-electric car from Mercedes-Benz has finally been revealed. 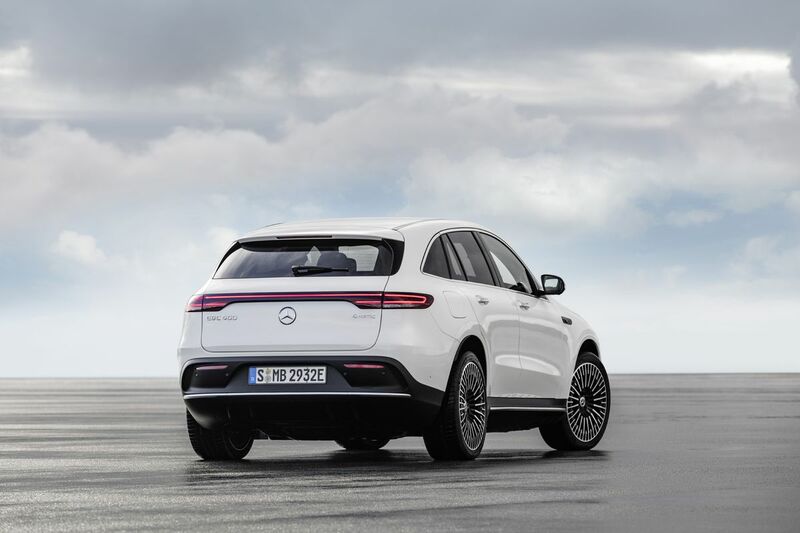 The Mercedes-Benz EQC, an all-wheel drive electric SUV with more than 200 miles of range, was officially announced on Tuesday, nearly two years after the original concept SUV debuted at the Paris Motor Show. 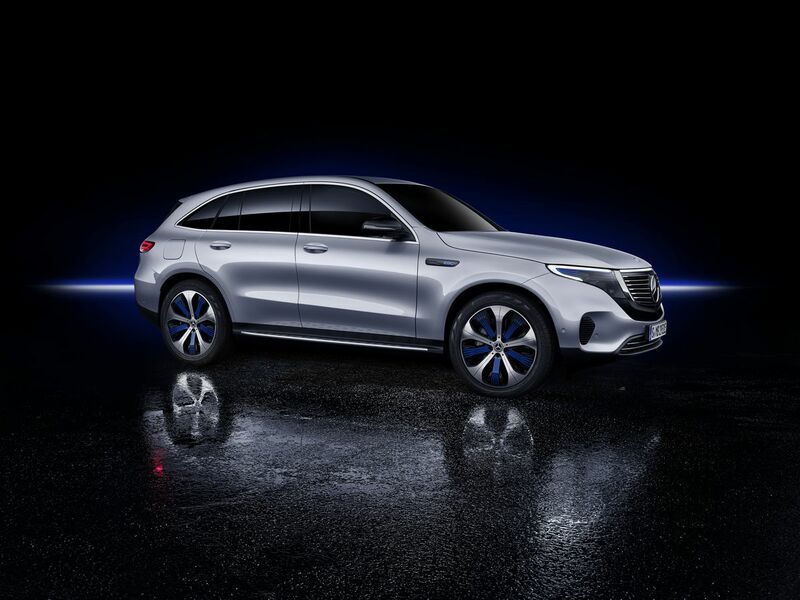 It was unveiled at an event in Sweden where Dieter Zetsche, the head of Mercedes-Benz, called it the “dawn of a new era” for the company. 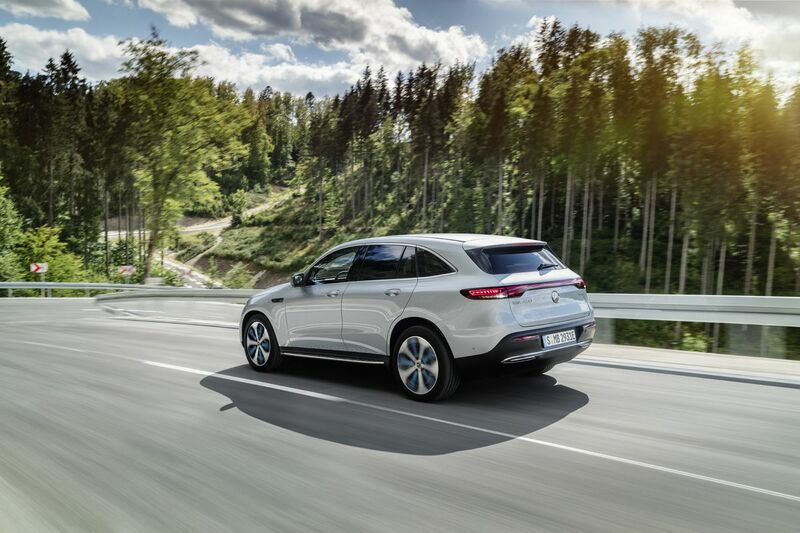 Fully known as the Mercedes-Benz EQC400 4MATIC, the EQC will go on sale in the US in 2020. Pricing has not been announced. Production will start in 2019 in Germany, and it will eventually spread to China and potentially to the company’s US plant in Tuscaloosa, Alabama, down the road. 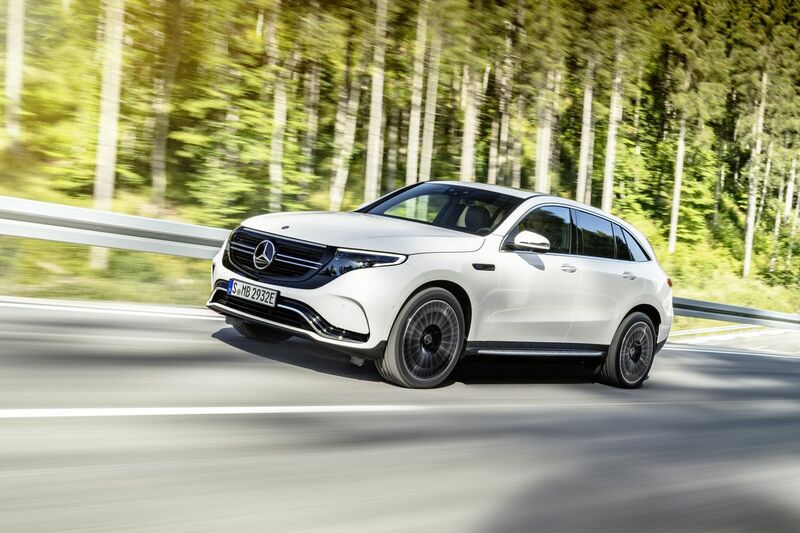 While Mercedes-Benz teased a range of around 300 miles with the concept version, the production EQC will potentially travel less than that on a full charge. 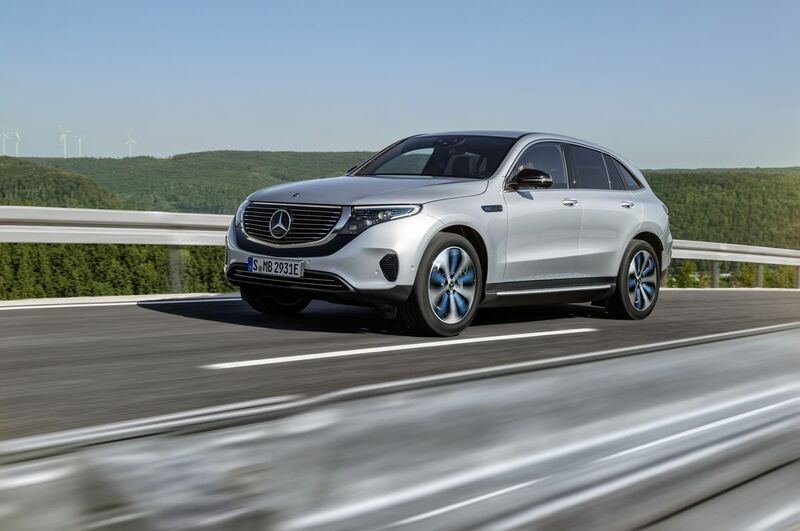 Mercedes-Benz parent company Daimler says it estimates the EQC will get about 280 miles per charge, but that’s based on the notoriously optimistic NEDC standards used in Europe. For comparison, the Jaguar I-Pace is rated for 300 miles with NEDC but is rated at 240 miles with the EPA in the United States. This means the EQC could wind up short of the range performance of luxury SUVs like the I-Pace or the base version of the Tesla Model X 75D (rated at 237 miles with the EPA). (Audi’s forthcoming electric E-Tron SUV is supposed to reach close to 250 miles, as is BMW’s electric iX3 SUV.) Still, it’s a huge leap from the company’s first attempts with the electric B-class and Smart Fortwo EV. 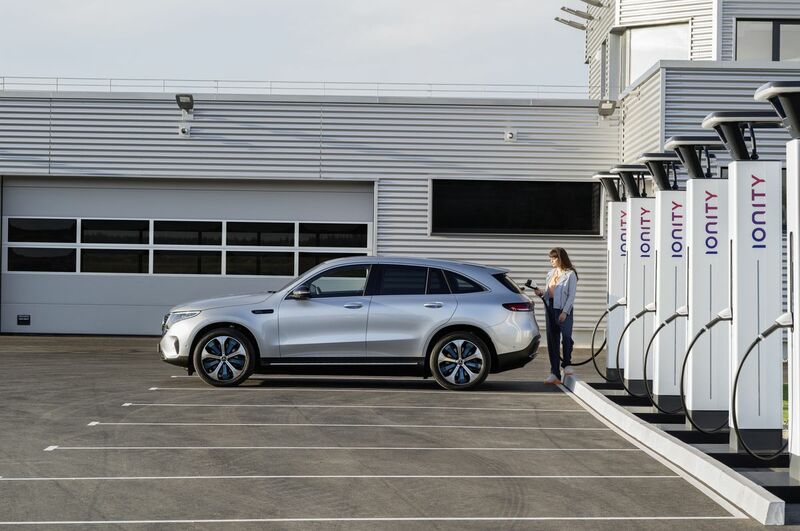 Mercedes-Benz says it will be possible to charge the 80kWh battery pack from 10 percent to 80 percent in 40 minutes using DC fast chargers. It might be a little light on range compared to the competition, but the EQC is otherwise packed to the sunroof with features. 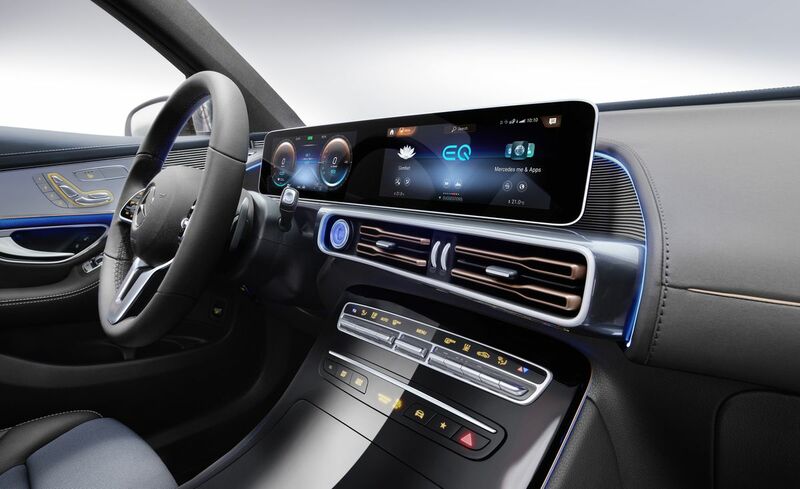 The SUV uses Mercedes-Benz’s slick new MBUX user interface / infotainment system, which dominates the dashboard, thanks to two 10.25-inch digital displays. 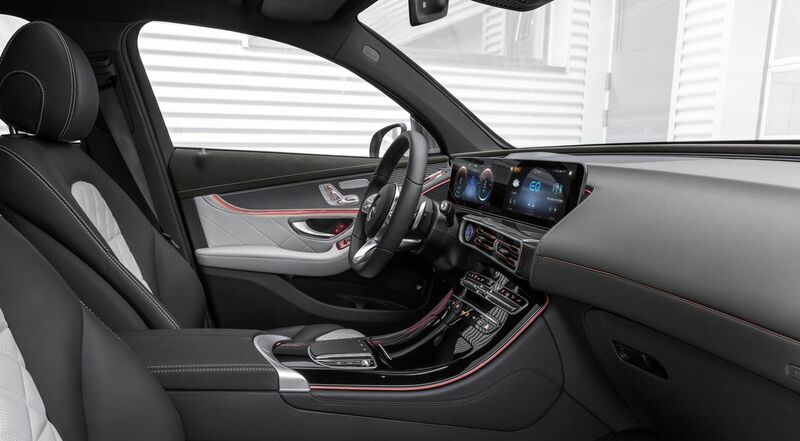 Heated seats, 19-inch wheels, rose gold accents, and adaptive headlights are all standard. 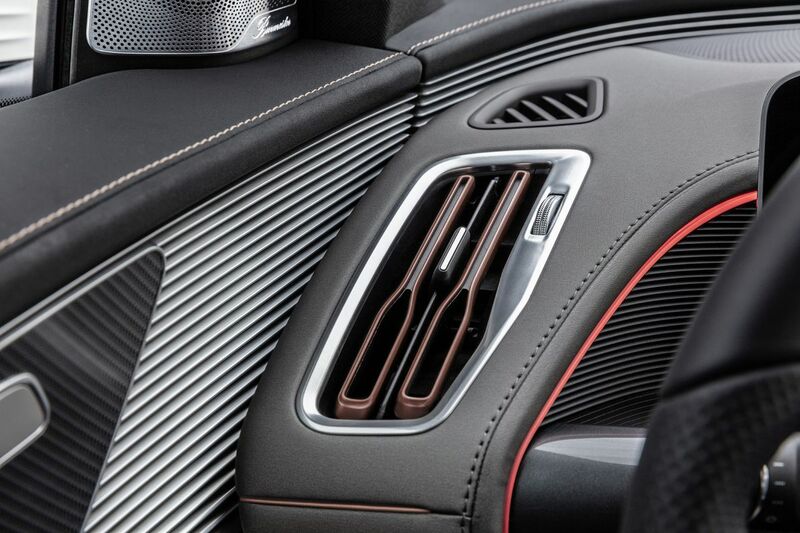 Optional features include 64-color ambient lighting and Mercedes-Benz’s driver assistance package. The EQC will be a tick slower than the I-Pace and on par with the Model X 75D, making it from 0–60 mph in 4.9 seconds. Its top speed is also electronically limited to 112 mph. (The Model X has a limited top speed of 155 mph, while the I-Pace tops out at 124 mph.) But it otherwise sounds generally quick, with 402 horsepower coming from the two electric motors (one on each axle). 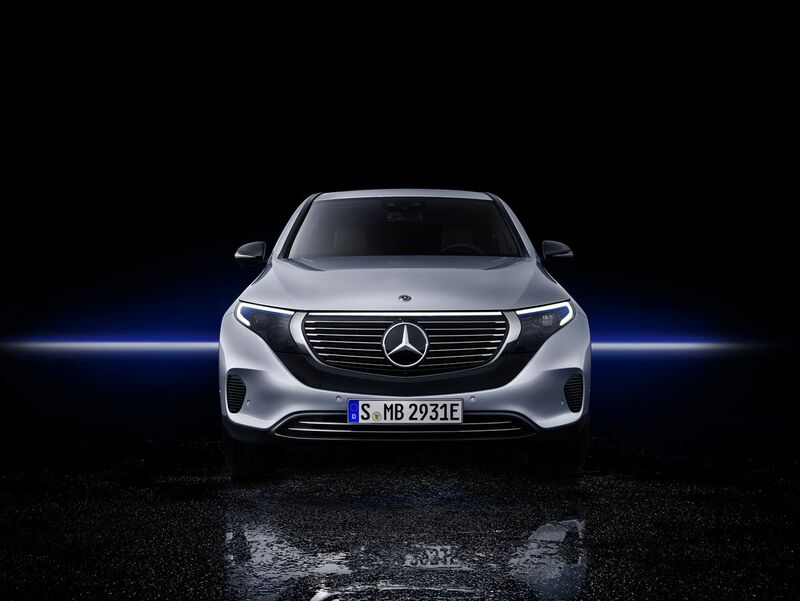 Like most other major automakers, Mercedes-Benz (and Daimler) have committed billions of dollars toward making its cars more electric in the coming decade. The EQC is the first of an entire future lineup of EQ-branded all-electric cars. The company also already makes hybrid (dubbed EQ Boost) and plug-in hybrid (EQ Power) versions of some of its existing sedans and SUVs. The EQC, then, is Mercedes-Benz’s attempt to introduce customers to what is still a very new type of car. By the time it’s on sale, though, the competition will be fierce. In the luxury space alone, the EQC will be up against the Model X and I-Pace, as well as forthcoming electric SUVs from BMW and Audi. Porsche has an all-electric crossover car on the way, too. That’s not to mention all the other automakers playing below the luxury space who have electric SUVs and crossovers in the works, like Ford, Hyundai, and Volkswagen. With most of these companies promising more than 200 miles of range — or at least offering more as an option — Daimler is likely betting that the Mercedes-Benz brand and its reputation for luxury, as well as the company’s claimed history as the “inventor of the automobile,” will help to make up the difference. 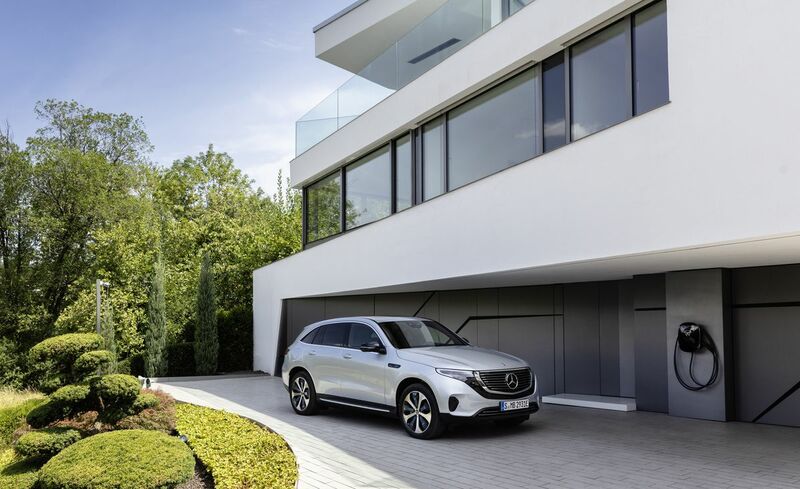 Update September 4th, 5:00PM ET: Mercedes-Benz USA says that the press materials it sent out to accompany the announcement of the EQC included incorrect information about the SUV’s estimated range. The post has been updated to reflect this. Correction: Mercedes-Benz’s has previously released all-electric cars.